Customers must reside within select counties of the Northeast Region. Customer must reside within select counties in the Northeast Region Of the USA. 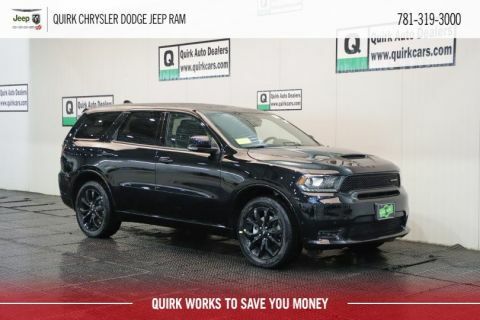 Listed Incentives are available for registrations at Quirk Chrysler Dodge Jeep Ram located in MARSHFIELD, MA. Information Provided by Chrome Data Solutions, LP: Information is Reliable but not guaranteed. Finance Offers (APR) are available to qualified buyers subject to Credit Approval, not all buyers will qualify.